Why Excel Test PE Chemical Exam Test Preparation? Excel Test Prep knows results. 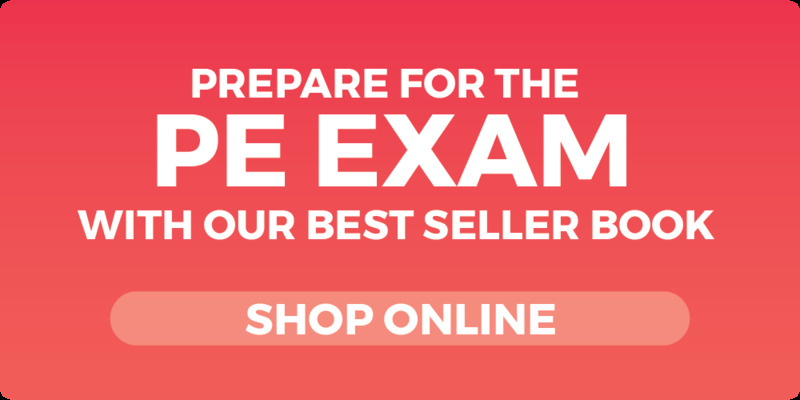 We guarantee you will pass the Chemical PE exam. If you attend every class of the review course and workshops and don’t pass, you can repeat the next review course and workshops absolutely free. Read more about the Excel Test Prep PE course and guarantee. Excel Test Prep knows the PE Chemical Exam. The Excel Test Prep Chemical PE Exam Test Prep Course is designed for students who have been out of school for a while. We realize that you may not have practiced many of the topics covered on the exam since college. Our focus is to give you a concise, intensive, and structured review of the important topics needed to pass the exam, and we use our workshop sessions to ensure that you get the opportunity to practice applying these topics in a problem-solving environment. Excel Test Prep has the best teachers. The Excel Test Prep Chemical PE Exam Prep Course Coordinator has been teaching the Chemical FE-CBT and PE courses for over 25 years, and is very well versed with the format of the exam and what it takes to pass it. The Excel Test Prep course is focused only on the exam and helping students pass. Our instructors come from the industry and academia, and are highly qualified in their specialized fields. They have taught the Chemical FE-CBT and PE courses for many years at various companies including Central and Southwest Services, Bechtel, Kellogg, Fluor, Sirrine, Lummus, Ericsson, Texas Instruments, Foster Wheeler Energy Corp., U.S. Army Corp of Engineers, Peterbilt Motors, Texas Department of Transportation, Virginia Department of Transportation, Utility Engineering, and the City of Austin Electric Utility Department. Excel Test Prep has outstanding course materials. The Chemical Engineering PE exam course is very comprehensive, with a total of 51 hours of instruction. The topics covered are: Economic Analysis, Fluids, Pumps, Heat Transfers and Exchangers, Thermodynamics, Power Plants, and Combustion, Mass and Energy Balance, Mass Transfer, Chemical Thermodynamics, Plant Design, and Kinetics. In the Excel Test Chemical PE course, concepts are reviewed and many problems are worked out in class. This helps students become familiar with solving problems that are similar to what is on the exam. The Excel Test Prep course is different from college courses, which are based for the students and cover theory. The Excel Test Prep Chemical PE course is focused on the exam and helping you pass. How Do I Register For An Excel Test PE Prep Course? 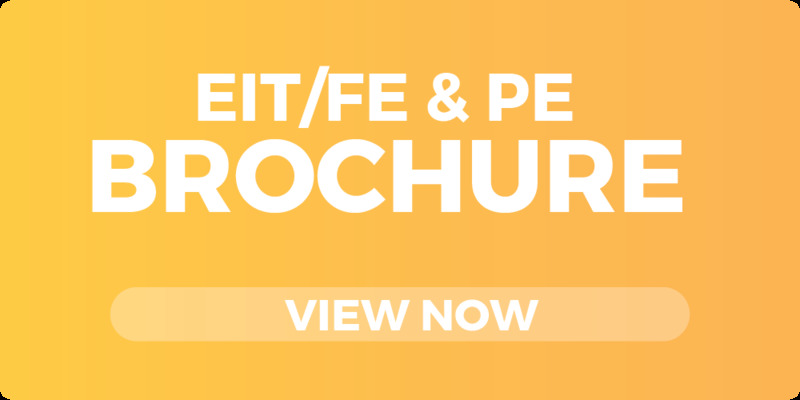 There are a few options to register for an Excel Test PE course. You can register online at our website or you can also call our office at (510) 490-7000 and register over the phone. For the toll free option, our number is (800) 913-7737. Does Excel Test Prep offer group registration discounts? For a group of 3 or more persons registering by the early registration deadline and taking both the course and the workshops, Excel Test Prep offers an additional $50 discount per person. Group members must take either the Chemical FE-CBT or the Chemical PE course but are not permitted to take both courses. To get a group discount, the names of group members and full payment, not just the purchase order, must be received at least ten days before the start of the review course.